In 1783, according to historical documents, a mystery admirer of Queen Marie Antoinette had ordered her “a watch that was to be as spectacular as possible,” demanding it incorporate the fullest range of horological expertise, that gold should be used in place of all other metals and that it should have as many complications as possible. 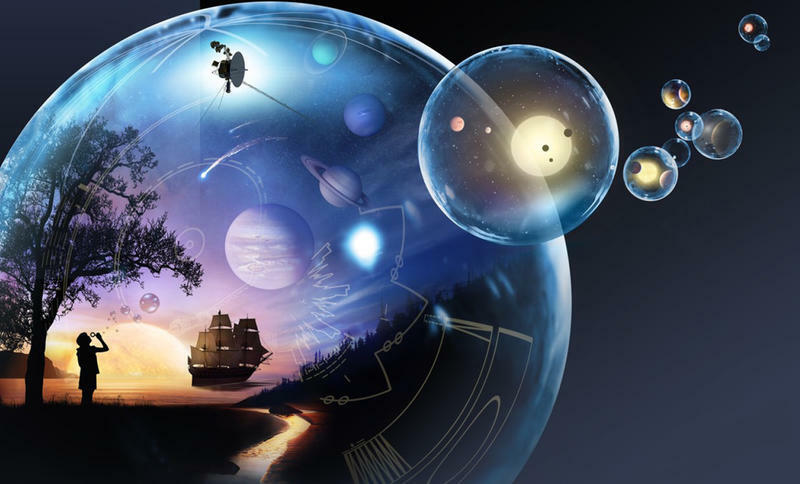 Money was not to be of concern – and neither was time. Had the commissioner lived to see the final product, he would not have been disappointed. 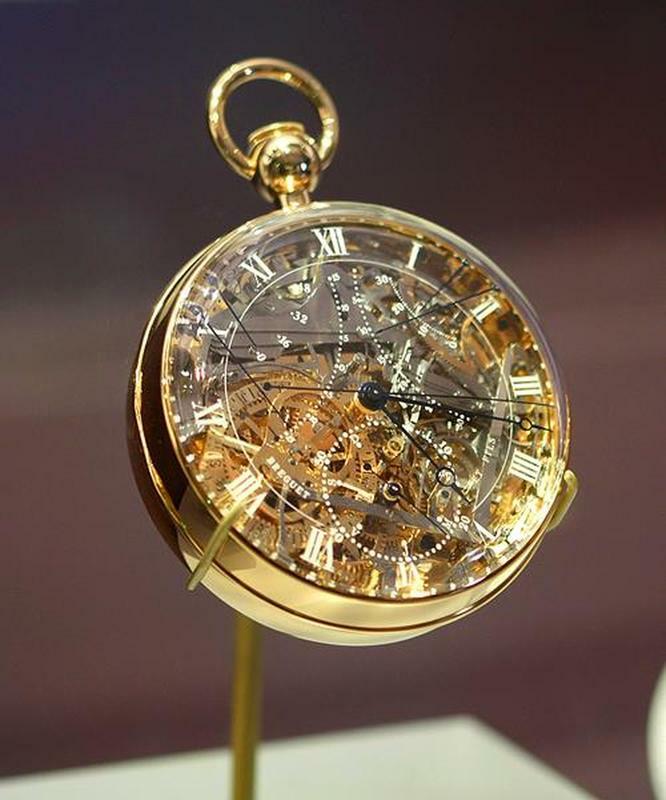 Made by Abraham-Louis Breguet, the timepiece, known as 'The Queen' (and for good reason), is worth more than $30 million. This 60mm pocketwatch features a full perpetual calendar, a jumping hour hand, 23 complications, power reserve indicator, a bimetallic thermometer and 823 parts . It is encased in 18-karat gold and sapphires grace every working surface. In terms of artistry, complexity and beauty, no other watch in the world had ever come close. It is still considered the fifth most complicated watch in the world. But Queen Marie Antoinette would never lay hands on the finished product. The timepiece was completed in 1827 – 34 years after her death, four years after Breguet’s, and 44 years after the timepiece was ordered. But the watch’s mystique continues to live on even after Marie Antoinette’s death. In fact, it grew in notoriety, and has fascinated watchmakers and collectors alike from all over the world for almost 200 years. The watch fell to a quick succession of owners. It was owned by French nobleman until 1838, when he failed to collect it after he dropped it off for repairs. Madame Breguet then took hold of it, but she eventually sold it to an English collector in 1887, before it finally found a permanent home in the 1900s with David Salomons, a watch collector and owner of more than 124 Breguet pieces. In April 15, 1983, 'The Queen' was on display in the LA Mayer Museum of Islamic Art in Jerusalem, where Salomon’s daughter, Vera, had bequeathed it in 1974. But suddenly it had simply vanished, together with more than half of the 192 other pieces on display, many of them Breguet. Years passed and the piece remained missing, and pretty soon the pocket watch was all but forgotten. That is, until Nicolas G. Hayek, the CEO of the Swatch Group — which had owned Breguet since 1999 — heard about the story and realized that a valuable piece of his new company was still missing. In 2004, he had an exact replica of the watch made. At that time, the Queen’s favorite oak tree at her residence at Versailles, Le Petit Trianon, was struck down by a winter storm and Hayek took it as a sign: he acquired the tree and made a case for the replica out of its wood. But in 2006, just before the unveiling of The Queen’s replica, a curious thing happened. Lawyer Hila Efron-Gabai was contacted by an undisclosed American living in the U.S. The woman said she wanted to return boxes of watches and clocks housed in Tel Aviv. What's more? She said their location was disclosed to her by her husband on his deathbed and that he had stolen them decades earlier. As it turned out, the boxes did contain dozens of incredibly valuable, stolen watches – including The Queen, wrapped carelessly in newspaper and left to collect dust. Eventually, the woman’s identity came to light: She was Nili Shomrat, 59, the wife of Na'aman Lidor. And as it turned out, Lidor was actually Na’aman Diller – an internationally-known thief, Israel’s “genius burglar.” His crimes throughout Europe, including in Holland, France, Germany and Switzerland, had landed him in jail several times. In 2008, a raid of his Los Angeles home turned up even more rare and valuable artifacts. 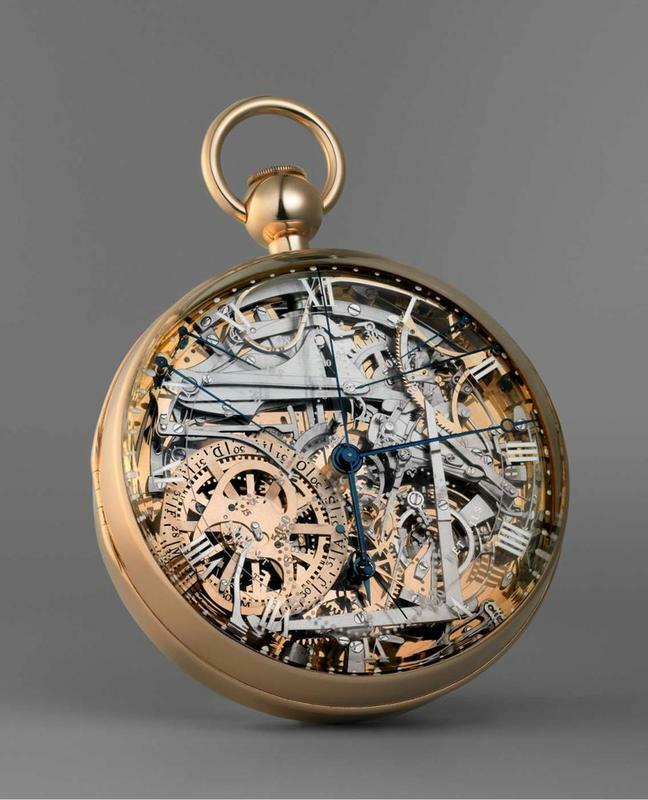 That same year, Breguet unveiled the replica watch (No. 1160) at BaselWorld. The original timepiece now rests back in the LA Mayer Museum of Islamic Art.